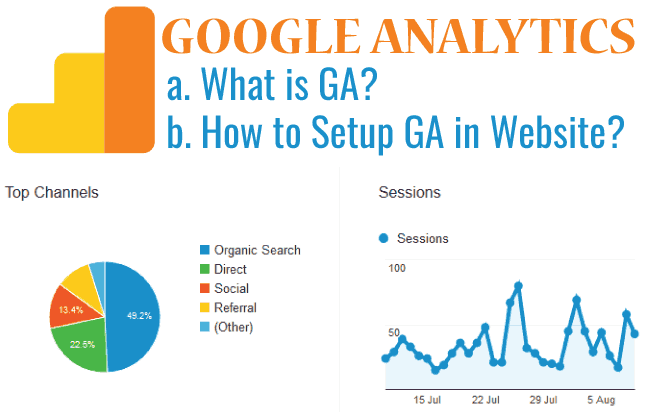 For complete website analytics use Google Analytics in your site. It is also a free product from Google. It is necessary to submit your website to Google for indexing so that it can be shown in it’s search results. If you haven’t done that yet, then Google will not show it in search, which is a big loss for you. Don’t worry as this tutorial will teach you how to submit your site. To Submit Site to Google, open the URL – Google Search Console Login Page, and sign in with your Google Credentials. Next click on the Add A Property button at the top. Give your site URL and then click the “Add” button. One of the easiest way is by uploading an HTML file in your website’s root folder. 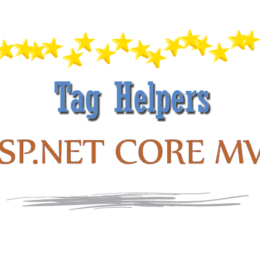 For this click the Alternate Methods tab and select the first option – HTML file upload. Google will provide you the download link for this file. After downloading this file, upload it to your website’s root folder by using FTP Client software like FileZilla. Finally click on the “Verify” button at the bottom. If your website is a WordPress one then upload this file in the wp-admin folder which is located in the website root folder. When you select the HTML Tag option Google will provide you a Meta Tag which you have to paste inside the head section of your website’s home page. You can use FileZilla Client software to edit and add this tag inside the home page of your website. WordPress uses can use All In One SEO Pack to put this tag easily and without the use of FTP Client software. After verifying your ownership, you can Submit Sitemap to Google. 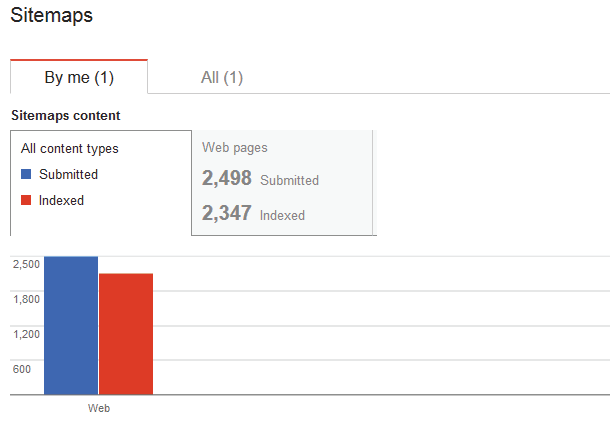 This will tell Google what pages your website has, their priority and how often they are updated. Sitemap can be submitted from the Crawl > Sitemaps section of Google Search Console. 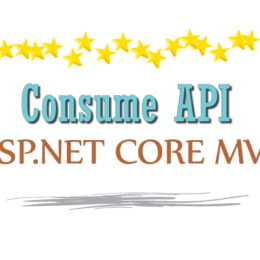 Sitemap is basically an XML file that contains all the links to your website pages. 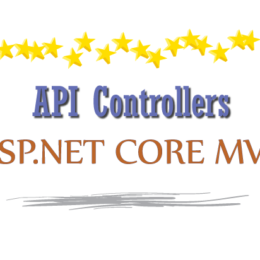 If your website does not have a sitemap you can generate if from a XML Sitemap Tools. If your website is in WordPress then you can use All In One SEO Pack plugin which will automatically add the sitemap with all pages and post. It is important to that you do the settings correctly so that you get the maximum results for your website. 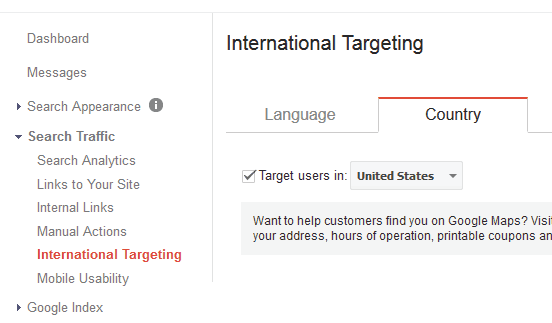 The first thing to set is International Targeting, it lets you target your website to a specific country. For example if your website contains “Canada News Article” then you should set the country as Canada. People who monetize their websites (by showing Adsense ads) usually set the target country as United States because the CPC rates are highest in USA. To set it first go to Search Traffic then click International Targeting and finally click the country tab. Preferred Domain is another very important setting which should not be left. For example take YogiHosting website which can be opened in two ways, first with www included in the address https://www.yogihosting.com and second without www http:// yogihosting.com. The problem is that Google will consider both these addresses differently and when finding the same content in both of them, they will penalize the website. Therefore it becomes important to tell Google that both the versions (with www and without www) belong to the same site of yours. For setting Preferred Domain click the gear icon on the top and select Site Settings. You can choose either the URL with www or without www. If you are using 301 Redirect in your website to redirect all non www to www addresses (or vice versa) then select Don’t set a preferred domain option. This is because 301 Redirection will automatically tell Google that the URL’s are same. This applies to WordPress users also as WordPress does this redirection by default. 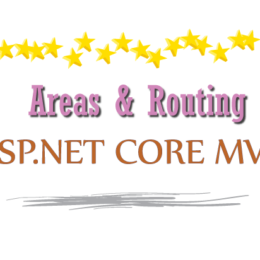 You can notice that I have also done this redirection in YogiHosting website. Do check whether the redirection is working properly in your website by opening both (with www and without www) pages. If they are redirecting to the same URL then you don’t have to set the preferred domain in Google Search Console. These are the URLs of your website that are shown in SERP, whenever someone searches your site. They also contain a search box, for doing the searching in your site, right from the Google search page. Sitelinks can also be called as shortcuts to your website that saves users time by helping them to get the information quickly. But remember that you can’t activate sitelinks, you can only demote the. This is because Sitelinks are generated algorithmically by Google and they depend on the website and the search query. If you want to remove a page from sitelinks then you can do it from the Sitelinks area given under the Search Appearance section. 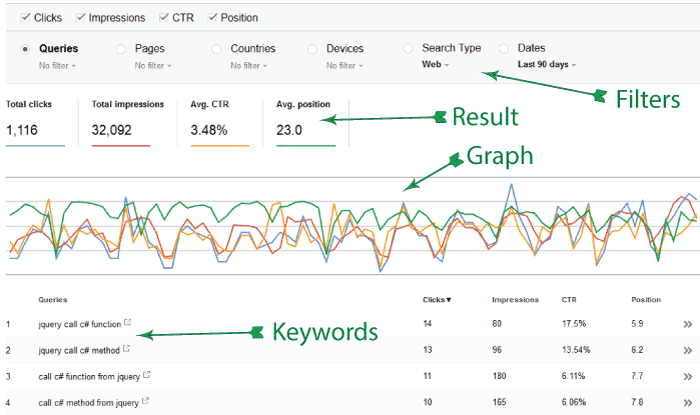 When it comes to measuring the traffic report, keywords rank and analyzing your site performance in the web then go to the Search Analytics area of Google Search Console. 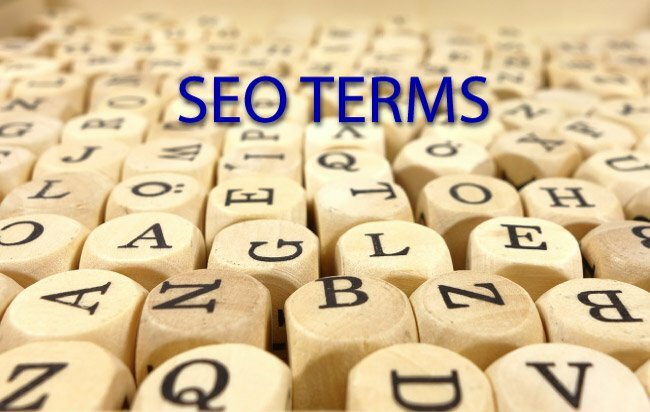 It will tell you every important details – like Keywords in which your website is ranking, the rank it is getting for different keywords, number of clicks, impressions & Click Through Rate (CTR) for keywords, etc. You can also filter these results to find out which traffic is coming from which country and the clicks received by different pages. It even tells what traffic is coming from the web or mobile or tablet. It is one of the best resources to look for. Under the Search Traffic section you will also find Links to Your Site that shown which websites have linked to your site. This is helpful to measure the popularity of your website in the web. 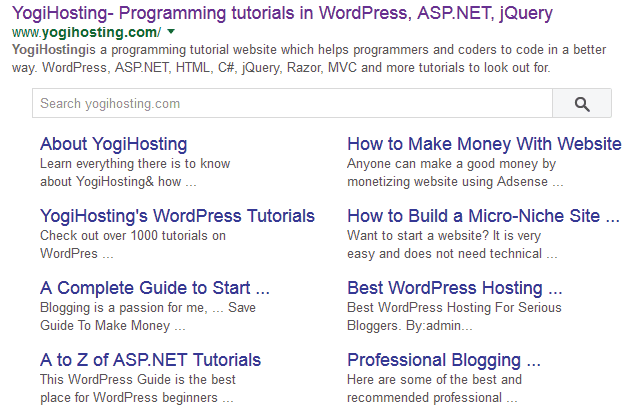 These links also increases your site rankings in SERP. It can be found in the Search Appearance section of Google Search Console, and shows up any potential issue found in your website. 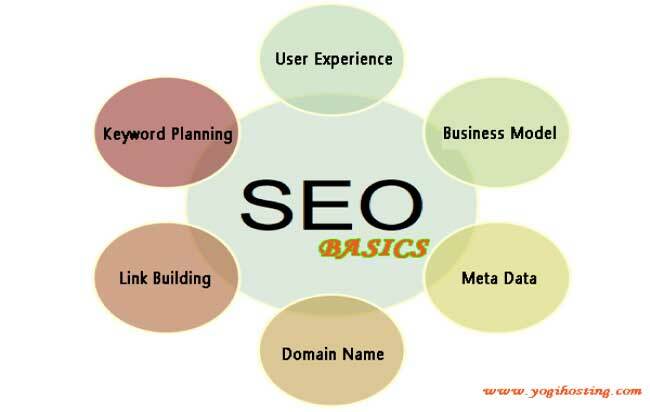 You can improve these issues and your website ranking in SERP will shoot up. Meta Description problems arising due to duplicate, short length or long length. The ideal length should be 160 characters or less (with spaces). 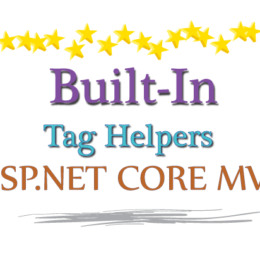 Title tag problems arising due to missing, duplicate, short length or long length. The ideal title length is 60 characters or less (with spaces). Non-indexable content problems listed in any URL of your website. Examples include some rich media files, video, or images. It is given under the Google Index area and shows the number of URLs that Google has indexed in your website. A sudden change in the index status may be due to some problem (configuration, redirects, or security). Make a habit of seeing this report regularly so that if any problem arises then you get to know it quickly. If Google is not able to crawl any page in your site then it will be listed in the Crawl Errors section. It will report DNS (Domain Name System) errors which result when DNS is not configured properly or your hosting server goes down. Websites gets hacked and malwares/viruses are injected by hackers. All such things never go unnoticed by Google which alerts the website’s owners about these types of problems. Prevention is always better than cure and therefore it is advisable to use strong passwords everywhere. 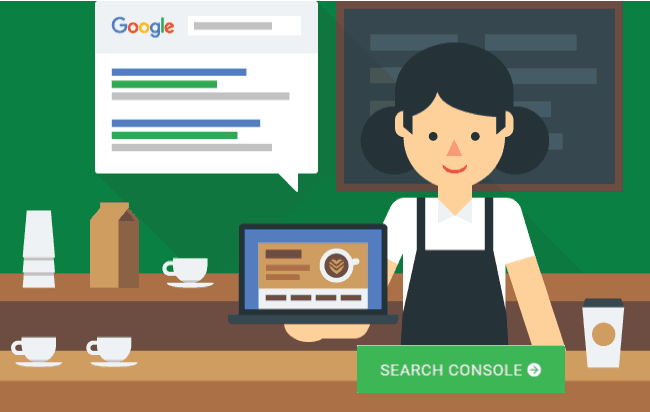 I hope you like this article and get to know how important Google Search Console is for website owners. If you haven’t added your website to it then you are missing some serious goodies. Make a habit to use this tool regularly, I’m confident it will put you in a position to succeed in your business plans. 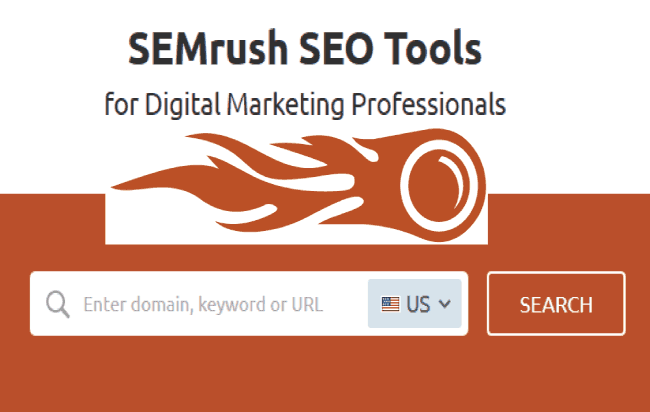 SEO Professinals should also use SEMrush for getting great inside details of their site. If you wish to tell about your experience then use the comments section below.